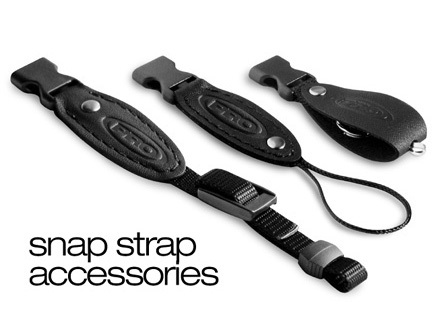 Additional attachments designed for use with our Snap Strap ProStrap®. Choose between Belt, Nylon Loop, and Split Ring attachments (nickel or brass available). A fun and versatile product to help you get the most out of your ProStrap®.